Tomochan Ramen Express is a fully Japanese-owned company. 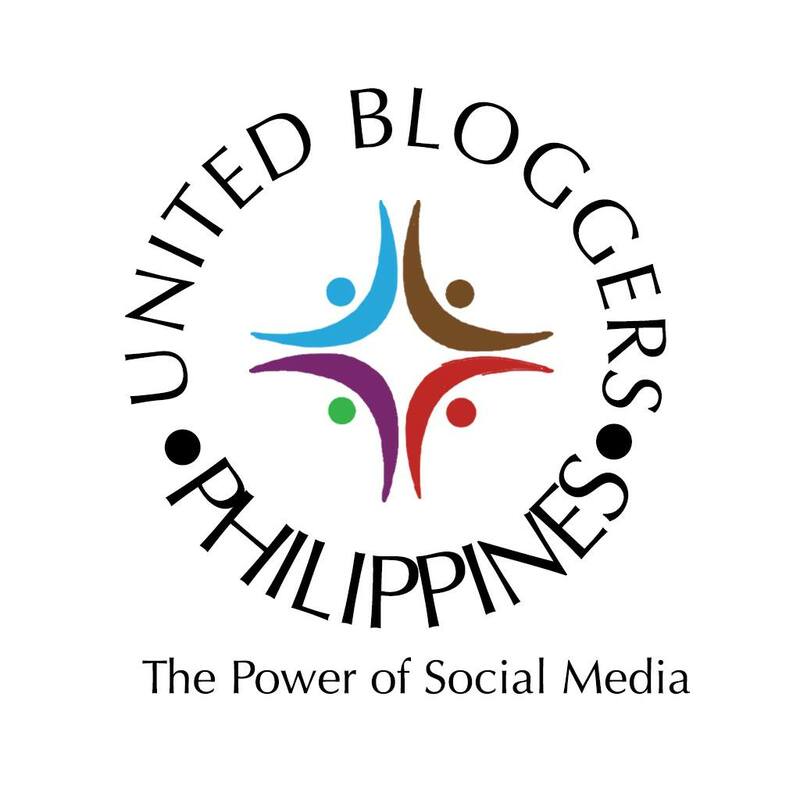 Founded in July, 2017; it has now branches in Marquee Mall and New Point Mall in Angeles City Pampanga, Solenad Mall in Nuvali Sta. 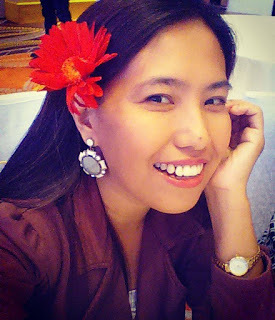 Rosa Laguna, Ayala Fairview Terraces in Quezon City and in LKG Tower in Makati City and the newly opened store at the food court of SM Cherry Shaw in Mandaluyong City. The name was derived from "tomo" a Japanese word for a friend and "chan" Japanese word used to someone close or dear. Thus, Tomochan means a solid friendship that promotes loyalty, love, and dedication. 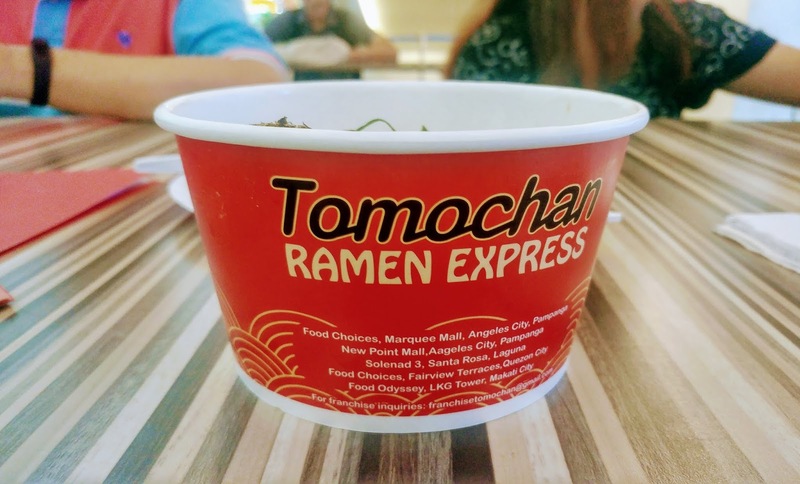 Tomochan Ramen Express serves authentic Japanese delight to the Filipino community and to the rest of the world at a reasonable price without sacrificing quality and taste. 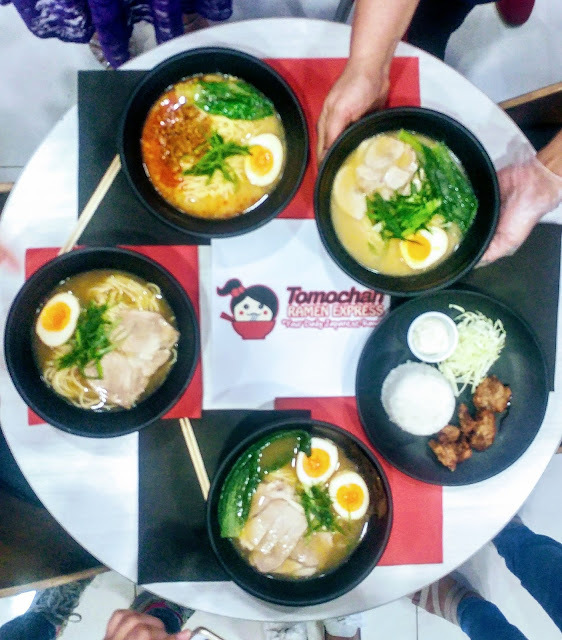 The founder envisions Tomochan to be the new "daily ramen" that individual would consider as their ultimate comfort food. Unlike most ramen stores and restos in the country, they can make you delicious ramen in as fast as 3-minutes. Tomochan's ramen is classified in two : the Tokyo Shoyu and the Miso Basic. 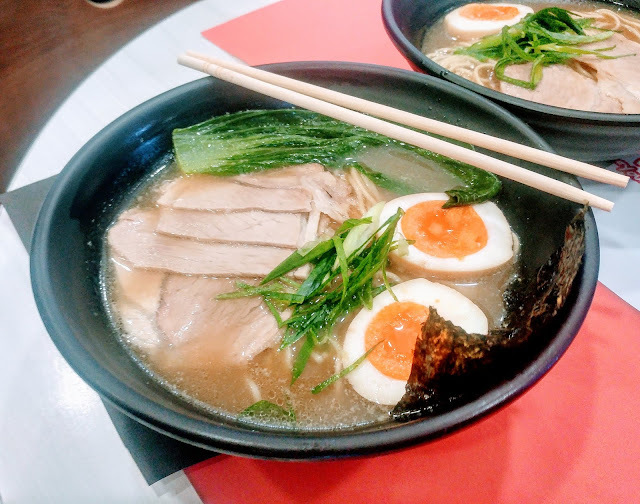 The price of the Shoyu-based ramen ranges from P99.00 to P149.00 while the Miso is from P129.00 to P169.00 per bowl. Just like the other ramen offered in the market, you can always choose whether spicy or not. 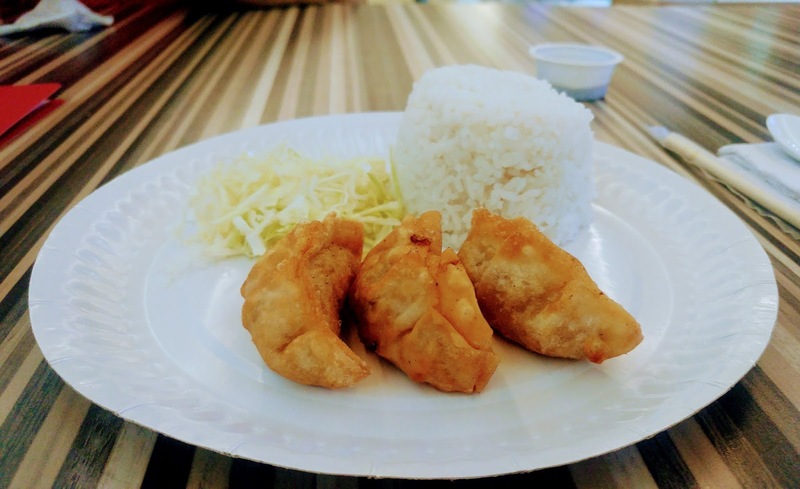 They also have rice meals for as low as P79.00. 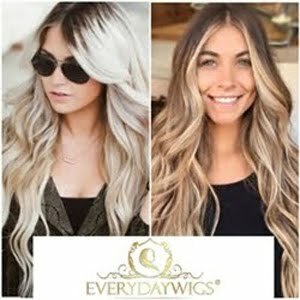 If you are that type of person who is always looking for "savings" I would suggest you to try their set meals. 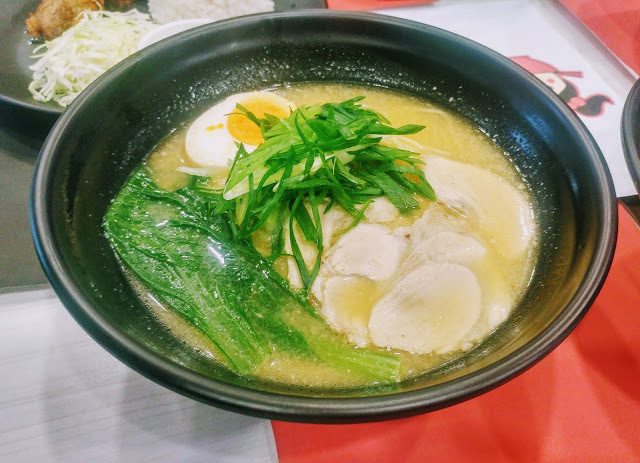 For as low as P159.00, you can have a rice meal and a bowl of hearty steaming hot ramen to fulfill your every sense. 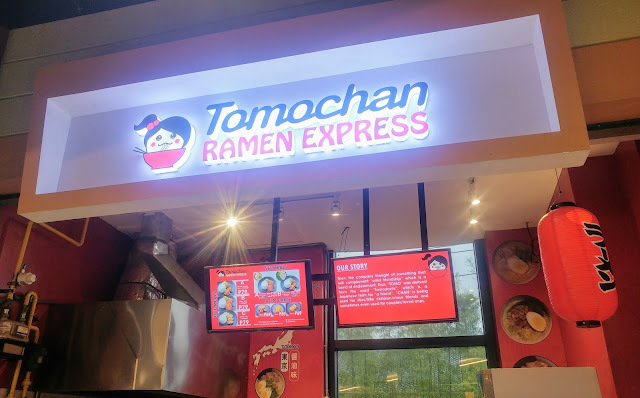 Just curious about what Tomochan is? Then you may start with their Alacarte servings of Chicken Karrage, Katsu or Gyoza. 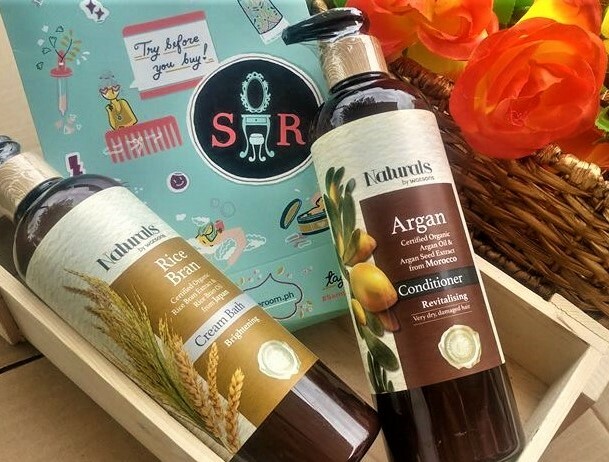 for only P69.00 each. Just a quick review of the ramen - the chasu is flavorful, it can compete with those chasus from high-end ramen store. The noodles are not soggy, it stays firm even if left within the soup for a few minutes. I think what is missing from the store are refreshing drinks. 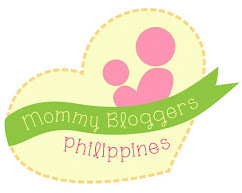 As of now, they only offer bottled water. With the hope to expand the Japanese culture all over the country and to cultivate and strengthen the Japinoy friendship thru authentic yet affordable Japanese cuisine to every Filipino, Seichoyo Group Inc is opening Tomochan Ramen Express for franchise. For a very low franchise fee of P160,000, you can start a promising food business right away. 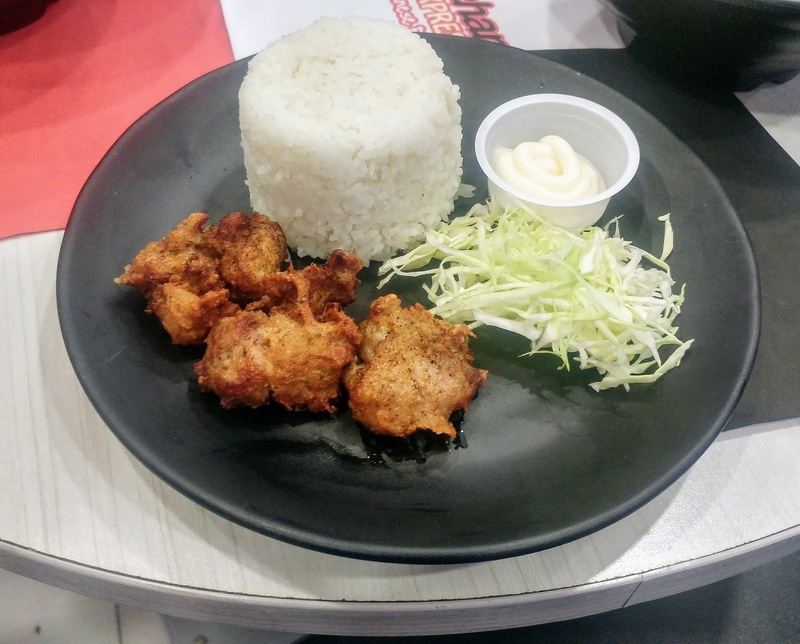 They prefer spaces within a food court area so the seats and tables will already be provided by the establishment and won't incur additional fees to the franchisee. Franchise term is 3 years, renewable for 3 times. Return of investment is ensured within a year. This Valentine's Day, buy a bowl of ramen and get your second order for only P49.00. Wow, that's one for you and one for your loved one for less.